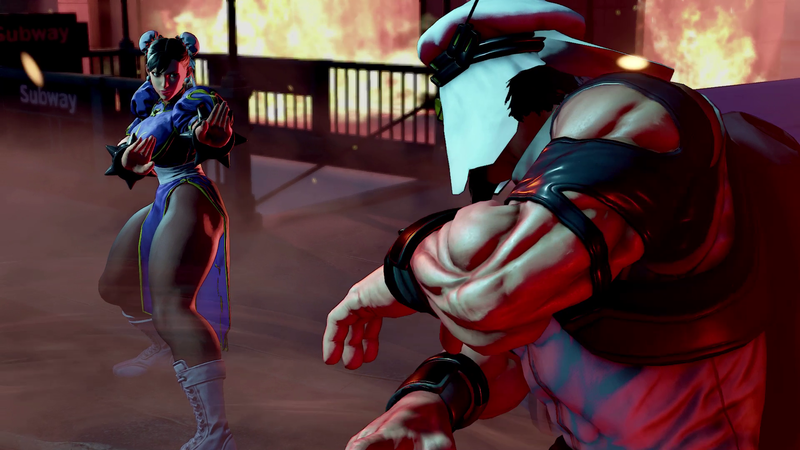 Street Fighter V will feature playable character prologues and a story expansion bridging the gap between III and IV. When I first played Street Fighter II, I wasn't aware of a plot beyond traveling the world and getting into hadouken fights. 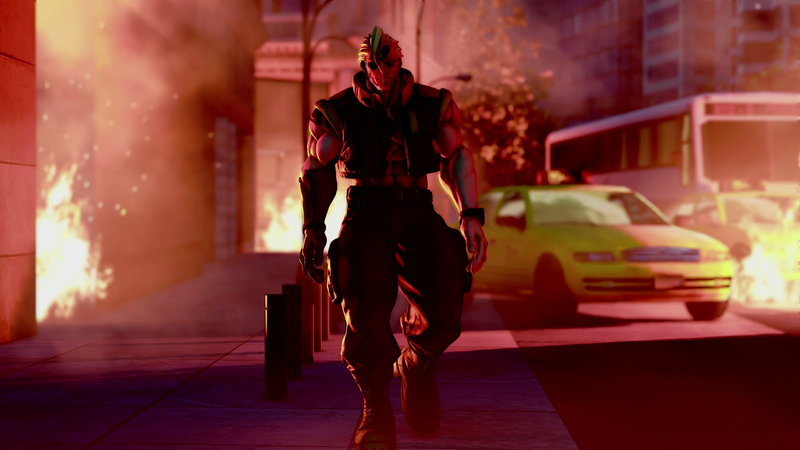 But it seems the series has a complex history that Capcom wants in the spotlight for Street Fighter V. More specifically, Street Fighter V will feature playable "character stories", introducing backstories and relationships between fighters before kicking off a full-blown story expansion in June. What can we expect from these stories? 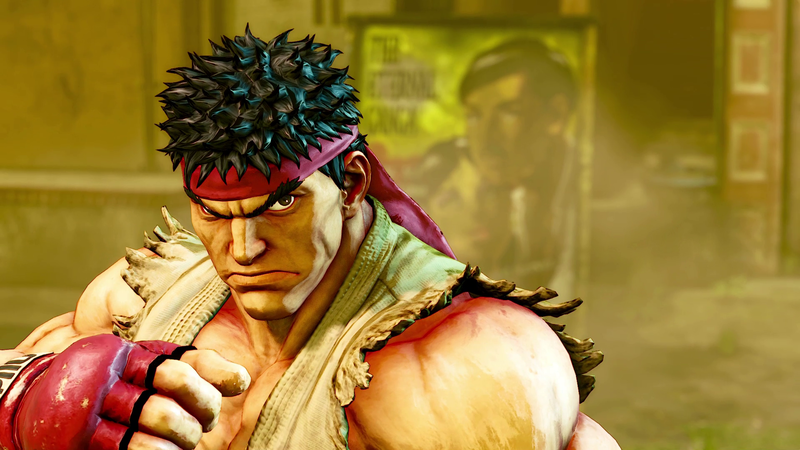 Based on Capcom's press release, they'll offer playable sequences for each character, introduce their role in the series, and highlight relationships with other fighters. 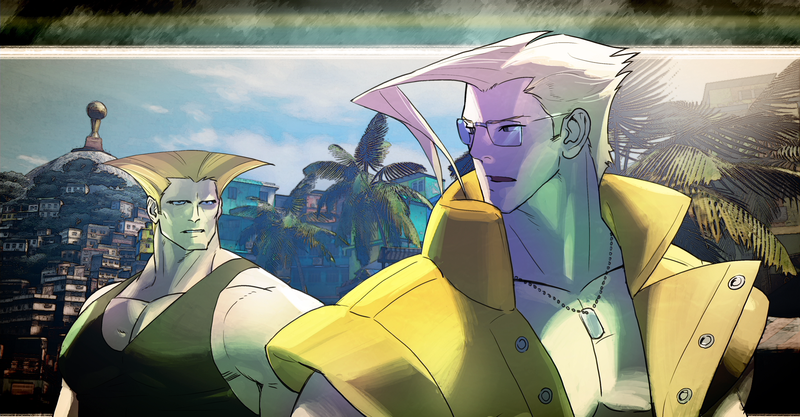 Character stories will also use a throwback art style developed by Bengus, a Japanese illustrator who worked on several prior Street Fighter projects. 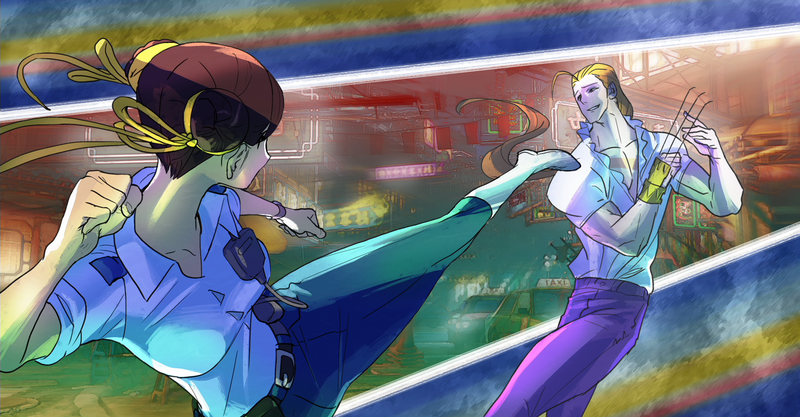 Combined, these character stories function as a prologue for Street Fighter V's story expansion, which bridges the gap between Street Fighter III and IV. 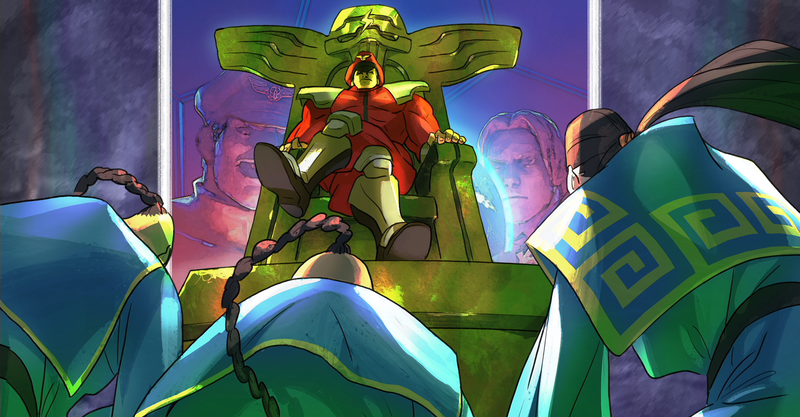 Players who aren't interested in the deep, personal connection between Blanka and Vega can dive straight into combat, but there are benefits to finishing stories. Completing single-player content gives you the chance to earn Fight Money, which is used to unlock new fighters in post-launch content drops. Since the in-game store won't be available until DLC is actually released, Fight Money will accumulate in your bank to put towards several purchases. 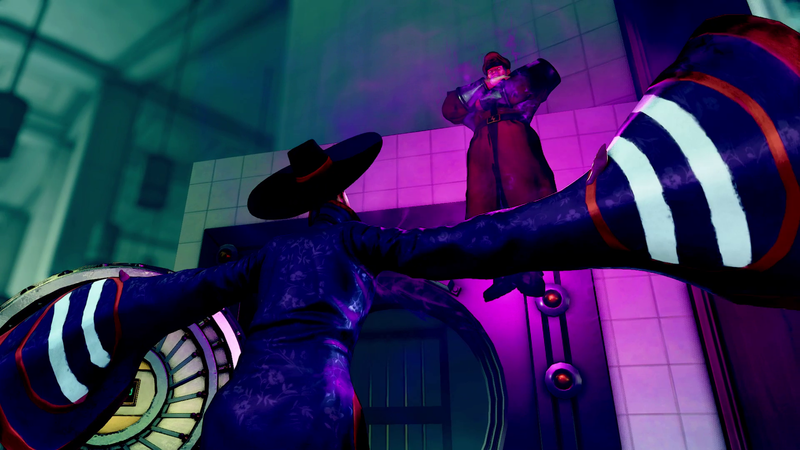 Alternatively, DLC content can be obtained with real-world money from the in-game store once it launches. 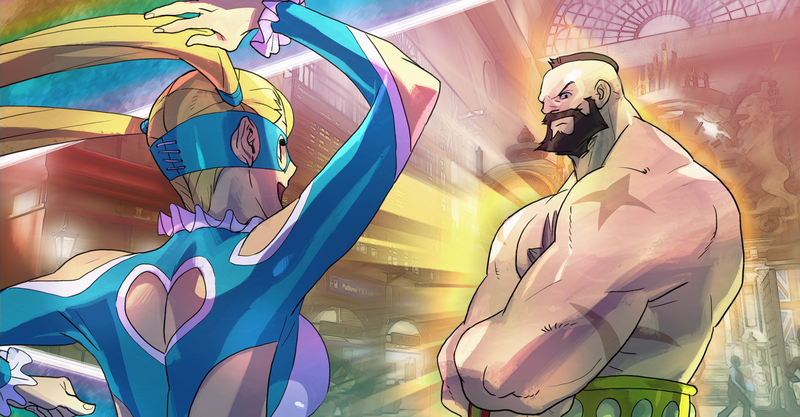 Currency aside, it'll be interesting to see how Street Fighter V's story mode unfolds. 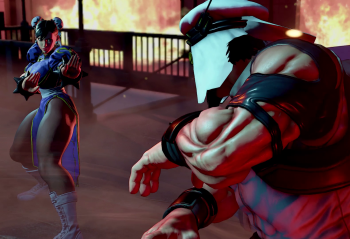 In recent years, fighting games like Mortal Kombat and Injustice: Gods Among Us experimented with robust storylines, which proved successful with fans. 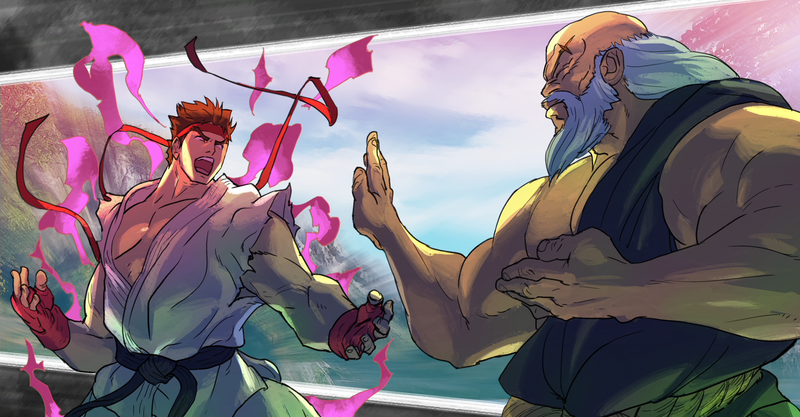 Now that Street Fighter V has joined the trend, we might see new takes on characters that many gamers literally grew up with. 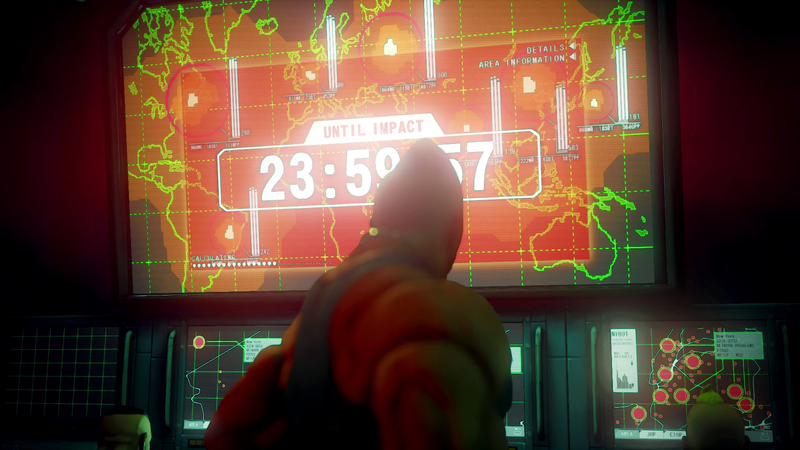 We'll find out when the game launches for PC and PS4 on Feb. 16 2016, followed by the story expansion in June.